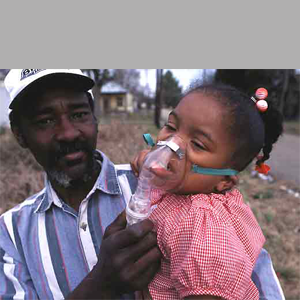 Lesson 8: Environment, Health, and Justice; The Environmental Justice Movement in the U.S. 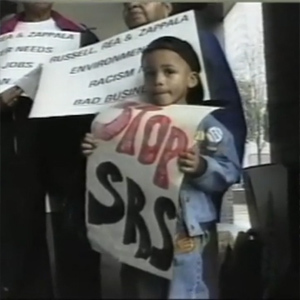 The Environmental Justice Movement in the U.S. 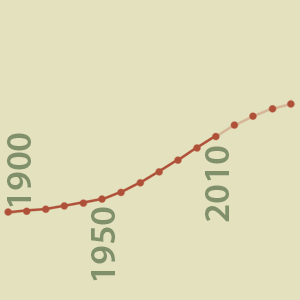 Think about as you read, What burdens do MDC consumption trends impose on LDCs? 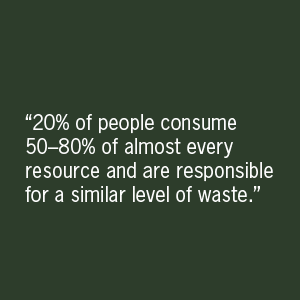 Who suffers and who is responsible for waste in the global marketplace? Read "Global Sludge Ends in Tragedy for Ivory Coast" New York Times, October 2, 2006. What really happens when electronics are "recycled?" 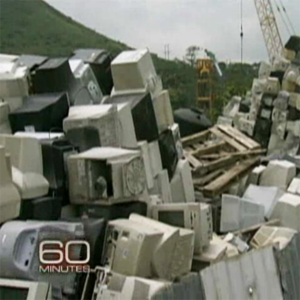 What happens when you throw away your computer? 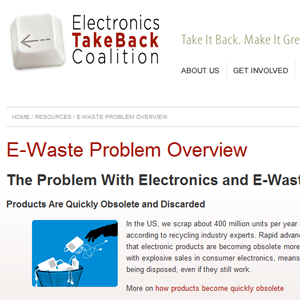 Explore the TakeBack Coalition website to see how different electronics companies recycle. 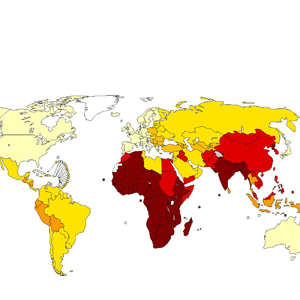 Who has access to water? 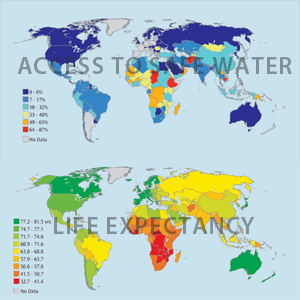 Read about the global trends in access to water and how it is used. 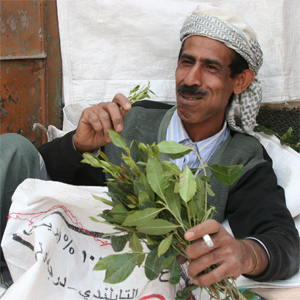 How does natural and social scarcity play out in Yemen? Read "Thirsty Plant Dries Out Yemen" New York Times, 10-31-2009. How can cooking be a health risk? Watch this short video on an indoor biomass stove. 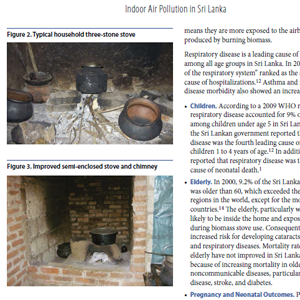 In what parts of the world does biomass contribute to indoor air pollution? Explore these maps and figures. 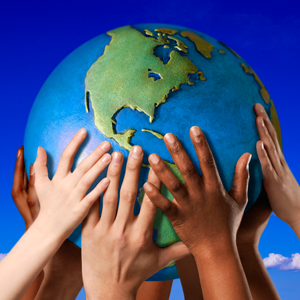 How do MDCs experience (and respond to) environmental degradation? Watch a video about a community in Chester, PA.
Environmental Justice in the U.S.
Who and what are behind the movement? Read how the environmental justice movement has spurred legislation and inspired communities to take action. How is Louisiana a "confluence of potential disasters?" Read about Katrina and "Cancer Alley." How do policies and practices in MDCs affect the environment and health of people living in LDCs? 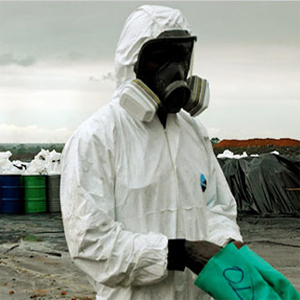 Are some gropus of people more exposed to environmental health risks than others? Reference at least one case study in your answer. Describe how distributive justice or participatory justice are at work in one of the cases explored in this lesson? Would the stakeholders involved change their actions if they applied this type of justice?